Reuters has launched a new homepage for Reuters.com. The new page places an emphasis on images, videos and feature reporting. 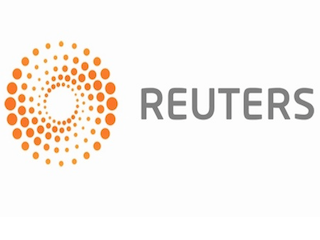 Reuters digital publisher Bill Riordan said the revamp was inspired by Reuters’ recent mobile update.